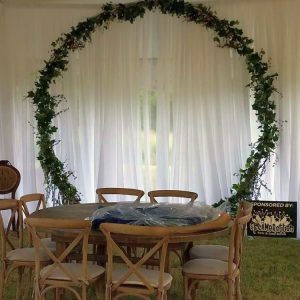 Add a beautiful Chuppah to your event! 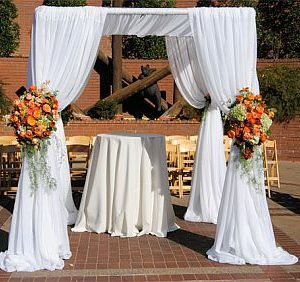 The Chuppah is traditionally a symbol of the home that the new couple will build together. 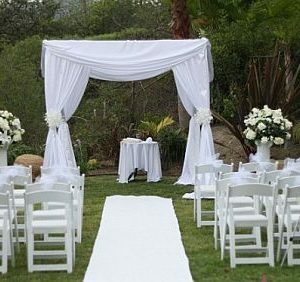 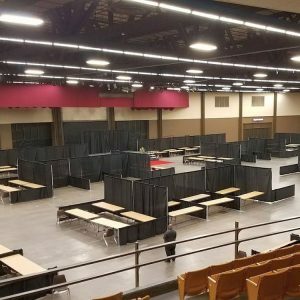 All sides are left open to show unconditional hospitality. 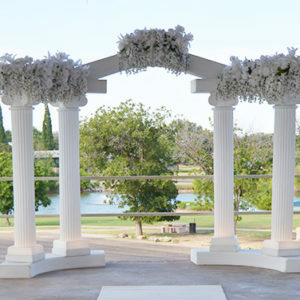 Make your ceremony extra special with this romantic tradition. 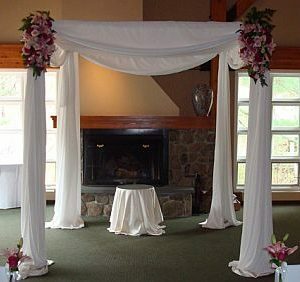 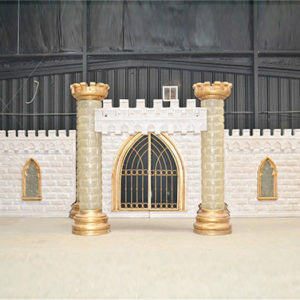 Each Chuppah can be customized to suit your special occasion!